Me: Pi Day is almost here. I need to find a winning recipe because I’m bringing in two pies and I want them to be THE BEST! Logan: Umm, Mom, you know it’s not a pie contest, right? No one will even know it’s your pie that they’re eating. Logan: Seriously, Mom, you can just buy two pies from Acme. No one really cares. Me (blank stare): Huh? “No one cares?” Of course they care! They care and I care and I will win at Pi Day. Unfortunately, pie is really not my thing. Talking smack, that’s my thing. Never one to let lack of skill or experience get in the way, I started pulling out cookbooks and magazines and Google searches, determined to create the best pie ever. There are over 61 million results on Google for apple pie alone. My head hurt. Analysis paralysis, as they say. But then something happened. I stopped and asked why. Why am I doing this? Why does it matter? I certainly have enough things to do, so why am I making extra work for myself? The answer, it turns out, is as infinite and transcendental as pi itself. This entry was posted in Life and tagged pi day by Mom Mom's Apron. Bookmark the permalink. I’ve made one pie from scratch – an apple pie. I made it a few years ago. I felt like I accomplished something – I spent more money than I would have at the store and it tasted really good – but in reality, it took forever and I will probably NEVER do that again. Ed is our resident pie maker (and, unlike me, legitimately busy). I’ve yet to conquer the art of making a pie, but I can certainly understand how it would feel like a huge accomplishment to you! I just want to taste Derby Pie…it sounds like my kind of pie. I will look into that, Claire! Are you participating? I said I’d do apple but Acme only had peach. I’m hoping no one cares. I entered a pie contest here in AZ the last few years (for church) and never won anything. 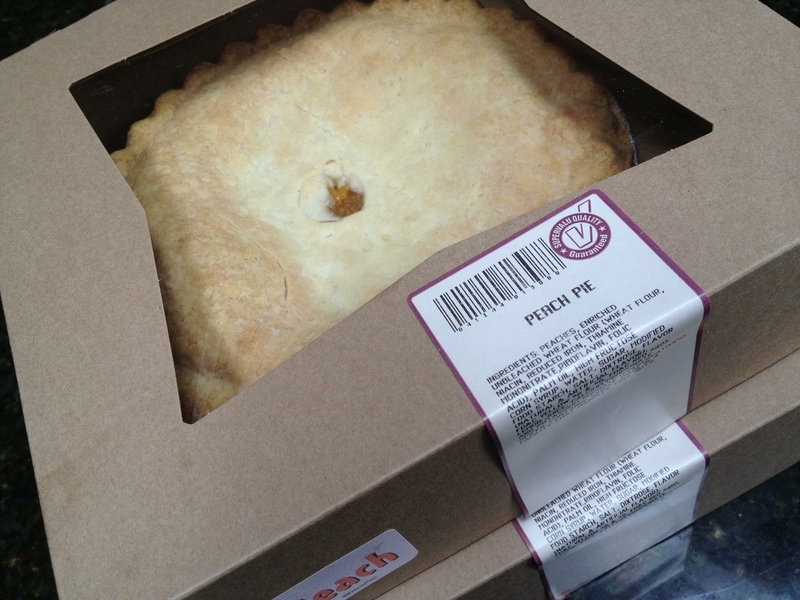 I was even beaten out by a bought pie which was not allowed. So this year for our contest I am bringing salad. No need to stress!! I love that idea! Perhaps I shall send in a salad to next year’s pi day, too. That’ll keep them talking! Having enjoyed many of your pies through the year, Ginny, one can only conclude the contest was fixed.